On September the 19th, I was rolling around Birmingham City Centre searching for the fibreglass owls that make up The Big Hoot trail. One I found was number 4: Nature’s Growth by Goosensei. Matt Barber (a.k.a. ‘Goosensei) is a Birmingham-based artist who has a background in street art. He looks towards the natural world for inspiration, emulating shapes found in plant life to create his densely patterned pieces, in combination with the ‘raw’ style of street art. He has recently showcased his mural work at the extremely successful Birmingham Street Art Festival City of Colours and had his works featured in the Birmingham Mail. A disabled man has vowed to complete The Big Hoot trail to raise funds for Birmingham Children’s Hospital. Nathan Lee Davies, who has been wheelchair-bound for 20 years, will visit each owl on the entire public art trail, produced by Wild in Art in partnership with Birmingham Children’s Hospital, even though he has Friedreich’s ataxia, a rare genetic disease that causes nerve degeneration. He cannot travel unaided and has to rely on carers, friends and family to help him get to the colourful sculptures dotted across the city. 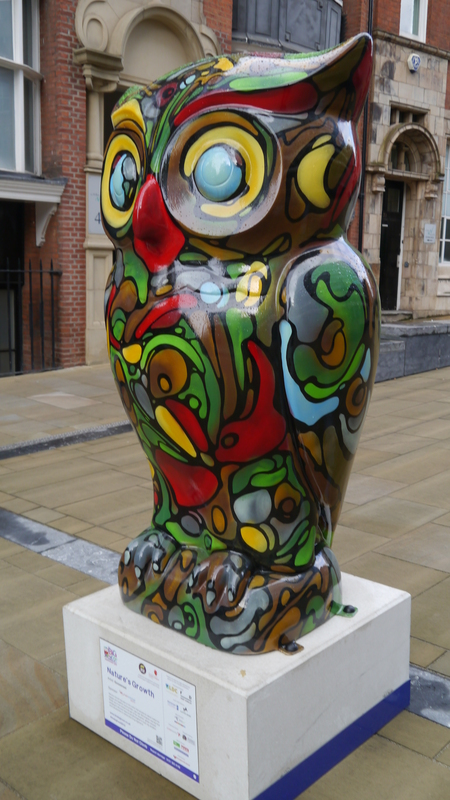 The trail across Birmingham consists of 89 individually-painted large owl statues and 122 owlets decorated by schools. It stretches 94 miles in length from start to finish. Nathan, who first heard of The Big Hoot while visiting friends in Birmingham, has vowed to make a positive impact on society since his diagnosis 22 years ago. 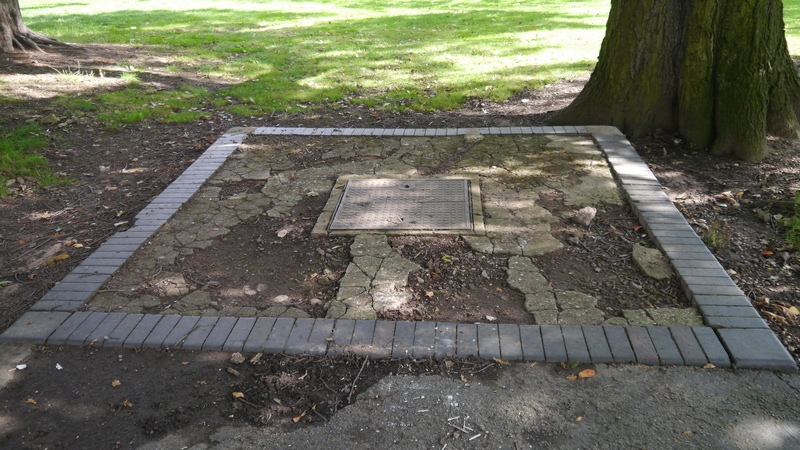 He said: “I saw the trail and wanted to help Birmingham Children’s Hospital to continue the amazing work that they do. We’ve been using the paper map to find all of the owls. “I loved the one titled You Can Call Me Owl, designed by Stephen McKay. I never knew Birmingham played such a pivotal role in the development of the classic red telephone box. Nathan is raising funds through his Virgin Money Giving page, where he wrote: “I plan on visiting all 89 owl sculptures over the next few weeks. “This is quite a challenge for myself as I am a 38-year-old, wheelchair bound bloke who suffers from Friedreich’s ataxia – a progressive, genetic disease of the nervous system. “Getting to the corner shops with a disability is hard enough let alone travelling to the Second City in search of fibreglass owls. “I’m excited to undertake this challenge for Birmingham Children’s Hospital as they deserve our support. During these dark days of austerity they still manage to provide bright beacons of hope to patients and families. Nathan, who is from Wrexham, north Wales, is an avid fundraiser and has previously raised over £1,500 for Ataxia UK with a sponsored parachute jump. He also shaved off his beard this year for Comic Relief and has been donating what he can from his own home to refugees in Calais. The Big Hoot’s 89 large owl sculptures will be in place until Sunday, September 27, before being sold at auction to raise vital funds for Birmingham Children’s Hospital on Thursday, October 15. The bidding for each owl is expected to start in the region of £3,000 to £5,000, with favourites such as Dr Whoot and Ozzy’s Owl expected to raise considerably more. The Little Hoot owlets will be returned to the schools that created them from Monday, September 21. 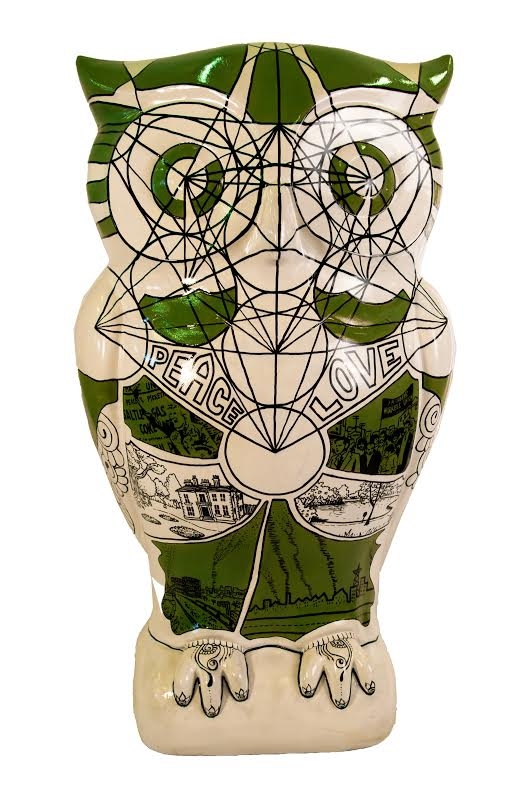 If you’ve seen an owl that you want to give a home to, email auction@thebighoot.co.uk to register your interest. To donate £2 to Birmingham Children’s Hospital, text HOOT to 70099. And you can also buy miniature figurines of some of the birds.